Rajasthan Government would leverage Information and Communication Technology (ICT) is not stand for improving governance and employment opportunities but it stands for enhance the quality of life and bridging the socio – economic divide in the all over state. with this project these committee are connected such committees are Governing committee, Advisory committee, Project management committee, Project Execution Committee. Governing Committee would handled by CM of state. Advisory Committee would handled by CS. Project Management Committee would handled by PS, IT & C and Adm Secy. Project execution may done by Government department. NLRMP is developed by NIC. NLRMP is to provide copies of land records. it is online digital signed off the counter jamabandhi in district. you can easily the land record through the online mode with the help of Rajsthan Apna Khata. For the Farmers and local public, Land Records are very important. The farmers and local public want to know information about the land records in easy way. in old time land record is big problem because that time process is an old system. That time interested people and public were going to tehsil office for checking the status of land records apna khata. land records are online platform for checking the land records and to avoid the botheration of vising tehsil office of rajasthan state. Land Records Apna Khata is online platform system that is launched by Rajasthan Government. in a few minute, you will get all the details about land record by entering your khata number. because of online system , you can reduced the big burdens in tehsil office. Rajasthan government is started with Rajasthan Apna Khata that provides land record information and various online services relates with Rajasthan Land Revenue Act. 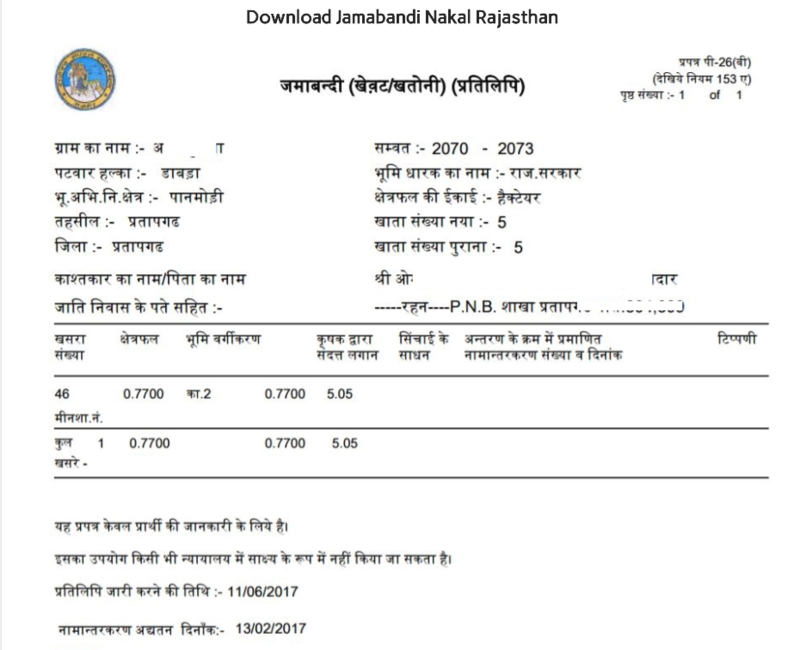 people come to know about the process of getting jamabandhi nakal and check its Record Land Map, so we will discuss about Jamabandhi Nakal Apna Khata Rajasthan. By the Rajasthan State Government, Rajasthan Apna Khata is a great initiatives to check online information of land record. Through Apna Khata website, All interested people can check online khasra khatauni Jamabandhi Nakal. Effortless Information can be provided to the people at online by Rajasthan Apna Khata. By using account number, people can see the online land records , also you can find registered name. By using this official website www.apnakhata.raj.nic.in, people can see their land details on this website. By using this site people can download the Rajasthan Land Acquisition Bill. 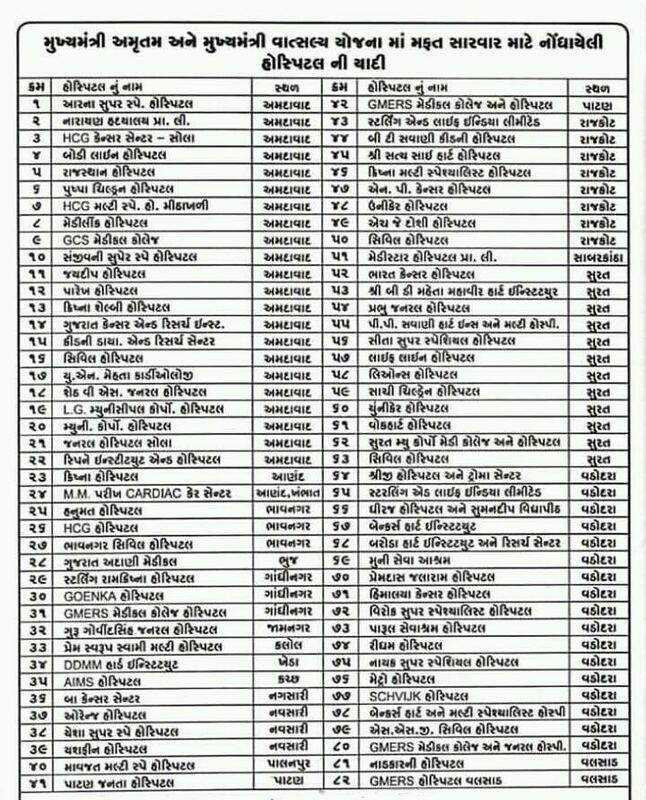 people can see cyber cafe list according to the district in state rajasthan by using this website. Apna Khata provides details of issuing the copy of record using with RSN number. People can check district wise list of revenue officer’s phone number. in any case people have any query regarding this project Apna Khata of Rajasthan , they can update their query on this website. Rajasthan Apna Khata Jamabandhi Nakal gives you, access to various Land Record relates with this service. it has become easy to do those things online that were not easy by using this service. Follow these below steps to get your Jamabandhi Nakal in Rajasthan. Firstly, Visit this link apnakhata.raj.nic.in/Home.aspx. If the entrance opened then click on the Apna Khata. 3. You will see Rajasthan Map with District list. 4. Click on the your District Name or Choose your District from Rajasthan Map. 5. Now you have to select your tehsil that along with you. 6. After selection of your tehsil you redirect on next step. you will see next page. 7. Now you have to select ‘Jamabandhi Type’ or ‘Jamabandhi Year’. 9. Also for selection of your village, you can click on the first letter of your village. 10. Then after you will get your village. 11. Then you have to select Khata. 12. 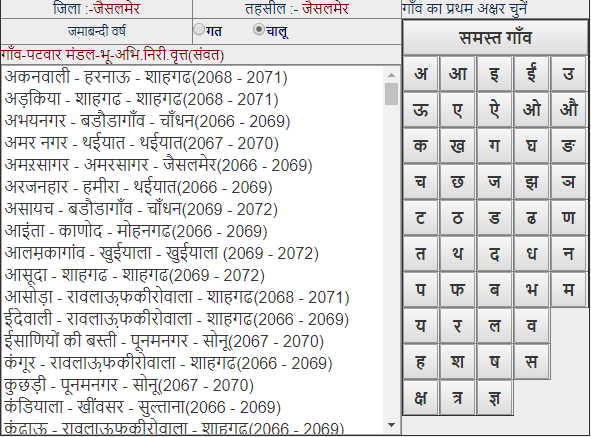 Then enter the Name of kaashtkaar or number relates with khata. select owner name. While entering your data, you have to be careful. Your information should be correct regarding jamabandhi. 13. In the last, for copy you have to select Nakal Prapt Karein. Download or take a print for further use. 15. Now you have Print of Jamabandhi for Future use. By using this way you can get the jamabandhi nakal online. 16. For Help, Rajasthan Jamabandhi Apna Khata provides helpline number. Here, you can be choose district wise helpline number for information regarding Rajasthan Jamabandhi Apna Khata Nakal. The Main Feature of this project is to check the status of mutation. This project necessity’s for opening a bank account. This project Apna Khata is required in court in case of any legal cases. By using this Apna Khata You can raise farm credit loan from bank. Apna Khata for the division of land. While you sale and purpose of land that time verification of land title is must required. Apna Khata is stands for personal purposes. People can get Biodata or detail of our farm at your home. Also People can check or see its Farm Map . Rajasthan People can saves time by using registration process of this project. Apna Khata Related work would be complete in few minute. Be careful, you have to fill up your Apna khata form at online, if in case you filled up wrong information into Apna Khata form then you can’t be view your Land Record. so You have to be careful about form filled up. If you filled up Apna Khata Online Form completely, that time you must check Apna Khata Form before clicked on the submit button. After Completion of process, must take copy as a PDF format for future use. For Online Print your Land Record Map or Jamabandhi Khata Nakal – Click Here…..